Jules knows what her predecessors created. She knows they are the reason life has to be lived in this way. And she won't stand for it. But Jules no longer has supporters. And there is far more to fear than the toxic world beyond her walls. A poison is growing from within Silo 18. One that cannot be stopped. Wow, what a satisfying and gripping conclusion to the Silo saga. I enjoyed this book so much that I forgot to take review notes while I was reading it. 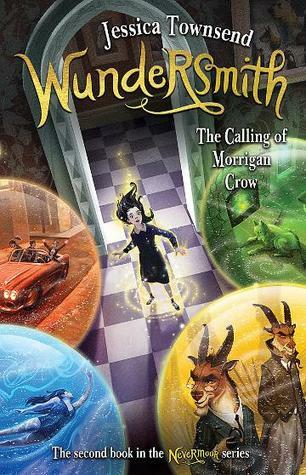 I was so engrossed in the plot and so invested in the characters that I forgot that this was an ARC for review! As with the first two books, this is a fast-paced, gripping adventure. Though it doesn’t necessarily push the envelope of literature, it is damn good entertainment. 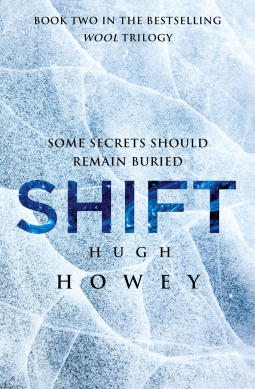 Hugh Howey is a master of leaving you hanging between chapters, and I often wanted to scream “No! Don’t end it there, what happens?” Luckily, the action in other places is just as thrilling so it does not remain a problem for long. Sort of spoiler alert so skip this paragraph if you don’t want to know ANYTHING about the ending. I loved the hopeful ending. Some people had a problem with it. Yes, there could have been other survivors to encounter or glimpses into other silos but sometimes the simple endings are the best. It was optimistic. He could have just ended it with a group heading out of the silo door – now that would have been frustrating! I am glad we were there to share the joy of the outside with them. 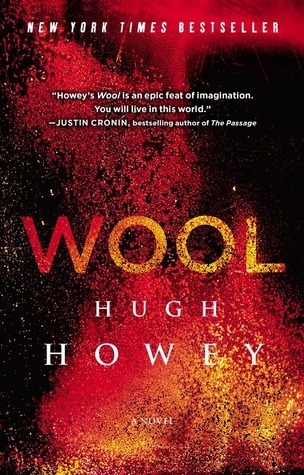 I love book to movie adaptations and am so excited to see that casting for Wool will begin next year. Yay!! 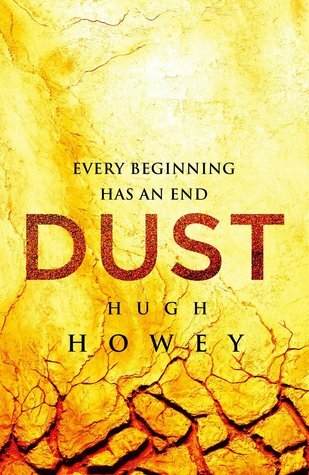 I gave the first two books 4 stars because I am difficult to please and there were tiny things I didn’t like about them, but Dust gets the big one – 5 Stars! Thanks Mr Howey for a rip roaring adventure and I blame you for my lack of sleep this past week. Aw, y’know Mr Howey was signing books at the Supanova at the gold coast earlier in the year. I really should have picked up a copy, sounds like you really enjoyed the series! I loved it! I started reading it quite skeptically because, as you know, I am not hugely into Sci-Fi. But Wool featured on the ABC Book Club show so I thought I would give it a go. Really worthwhile. Apparently it is Sci-fi’s answer to 50 Shades of Grey – only 50 times better 🙂 Would have been great to get a signed copy.